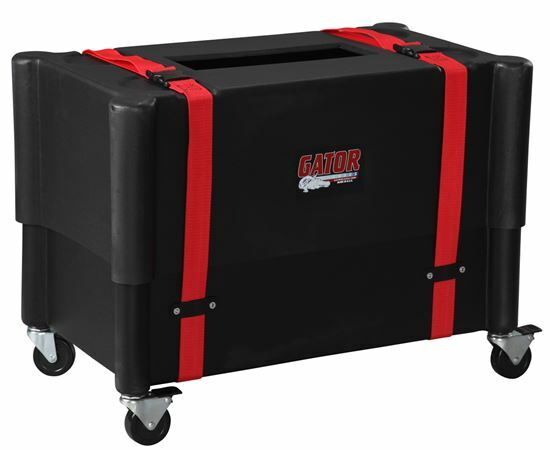 Shop Gator G212ROTO Transporter 2x12 Combo Amplifier Case from AMS with 0% Interest Payment Plans and Free Shipping. 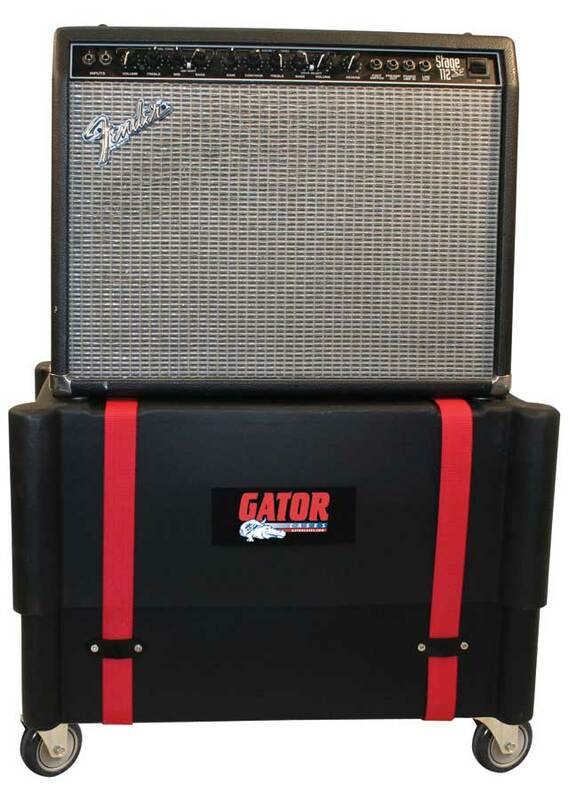 The Gator G212ROTO 2x12 inch Transporter Combo Amp Case is rugged and ready for where the music takes you! 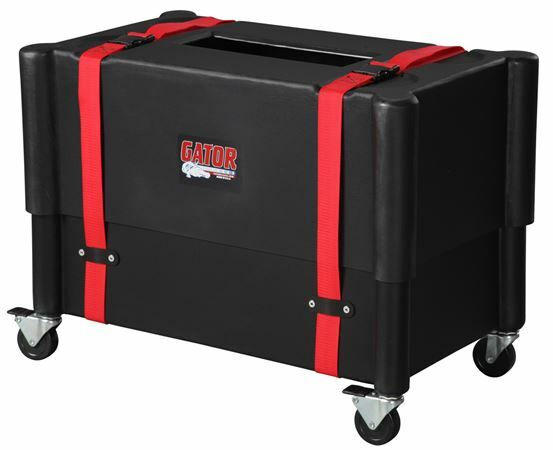 It doesn't matter if you're gigging every weekend, or looking to store your boutique 2x12 inch combo amp, Gator's Transporter Case is the case for you. 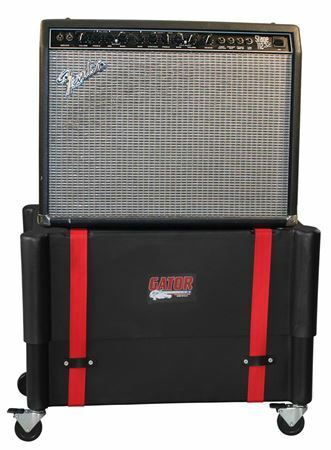 Fitting most popular 2x12 combos (some listed in the specifications section below), the Transporter Case is the best way to keep your amp safe from impacts, wear and tear from travel or can even be used as a safe place to keep your amp dry and dust free. Very good case I cannot wait to hit the road with it. Good basic protection for your stuff. I just got, so we have to see; seems sturdy. 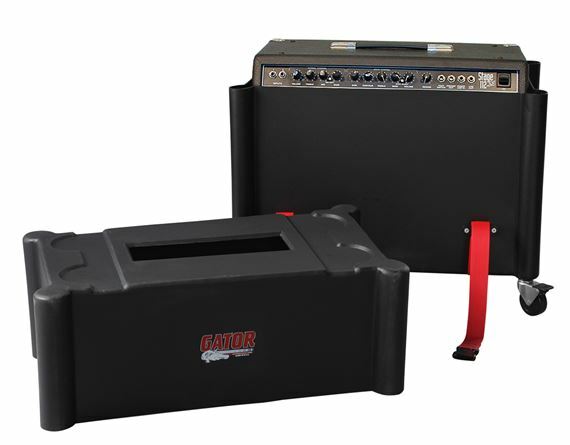 This item is perfect for protecting your 2x12 combo amp or cabinet during transport. I used it today for the first time for my 2x12 cabinet. The size is perfect and the expandable height of the case allows for slightly taller cabs, if necessary. I used it as a stand, as advertised, for my cab and head; it seemed sturdy. 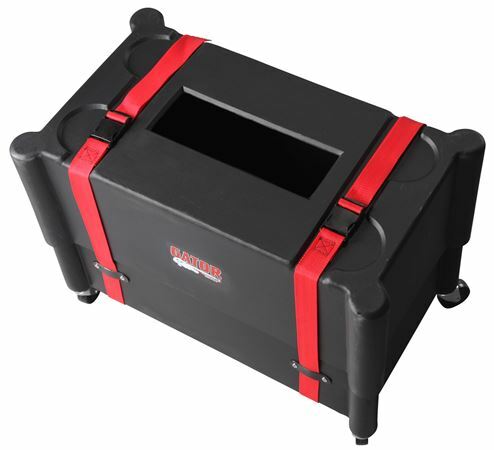 It adds a bit of weight to your equipments, but it is worth it to avoid damage to the tolex or speaker cloth. This is a "must have."